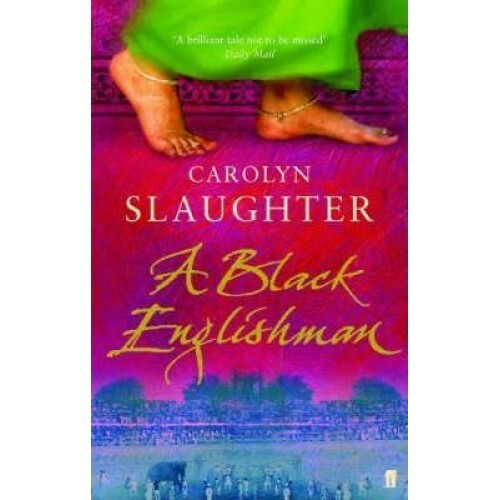 A Black Englishman is an epic and intimate novel about love and loyalty, revenge and faith, race and identity, and what it takes to be human. India, 1920: exotic, glamorous and wrenching away from Britain's colonial grip, only to be thrown into religious violence and terrorism. Isabel, a young woman in search of herself and in flight from the ravages of the Great War, has married a career soldier whose brutality and cruelty sicken her. Upon arrival in India she is thrust headlong into a passionate and dangerous liaison with Sam, an Indian doctor who insists, against all the odds, on the right to be both black and British.